After 18 months of planning and saving, the trip was underway and started with a flight from Manchester, UK changing in Helsinki, Finland to board the JAL Dreamliner to Tokyo. After a long flight we picked up our luggage, collected our JR Passes and boarded the airport express train to Tokyo. 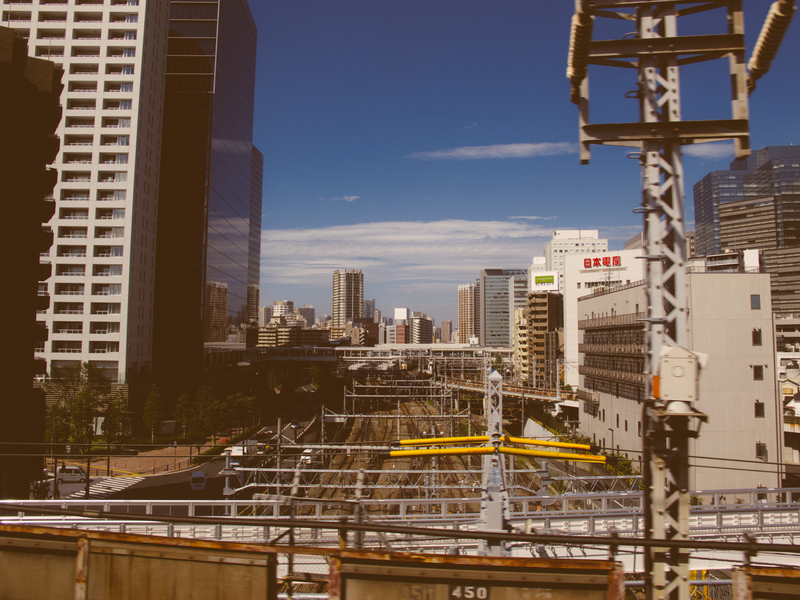 Once at Shinagawa station, we switched to our first Shinkansen on our way to Nagoya. Green car carriages are amazing. There is so much leg room and the chairs recline to nearly horizontal, its like being in first class on a plane or sat in your favourite armchair at home. Getting views of Mount Fuji only hours into the trip was the icing on the cake. After a mammoth day traveling and a bit of exploring it was time to head back to the hotel and get some rest. Going up Nagoya's TV Tower or riding the ferris wheel stuck to the side of a department store would have to wait for another day!